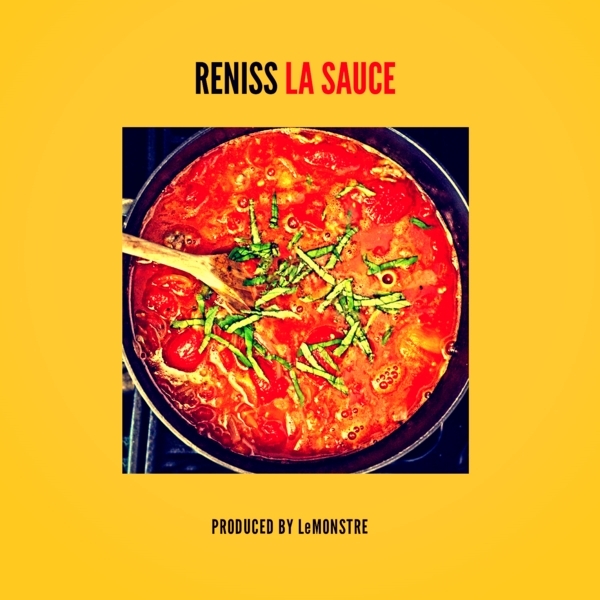 #Audio | Reniss Gets Saucy in "La Sauce"
The dynamic singer Reniss delivers her first Bikutsi song "La Sauce" to her fans. A Bikutsi song with an infectious melody, "La Sauce" is blended with lively guitar and pulsating bass, mixed with traditional sounds from maracas, shakers, tree trunks, congas and Le Monstre's signature fusion. Reniss' gets a bit too saucy for her range on this one.